It’s an age-old car-shopping question: do I finance or lease? While they may seem similar in some respects, there are many key differences between both processes. 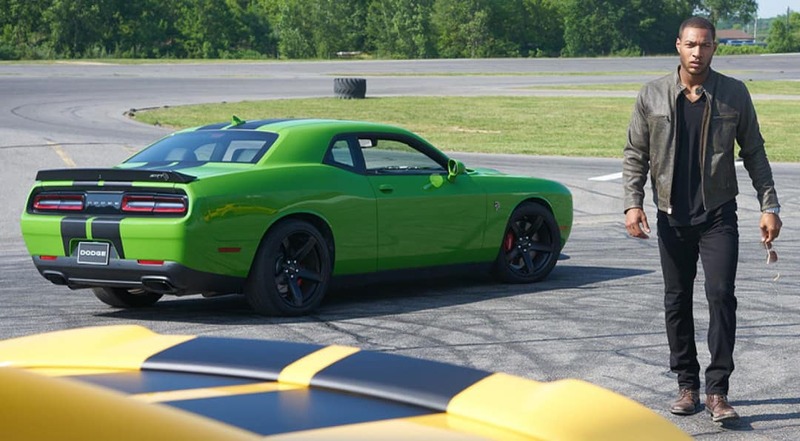 Perhaps the biggest difference between the two is the length of period in which you have the vehicle in your possession; financing lets you own the car outright and pay the total cost in monthly installments until it is fully paid off, whereas leasing is often considered a “long-term” rental. But there is more to financing and leasing as you’ll soon find out. Take a look at our easy-to-follow guide on the two before making a decision, and see which option is right for you! Own your car outright: With financing, you own your car outright. No need to trade in or get a new car every 2-3 years. You basically have it for as long as you like. 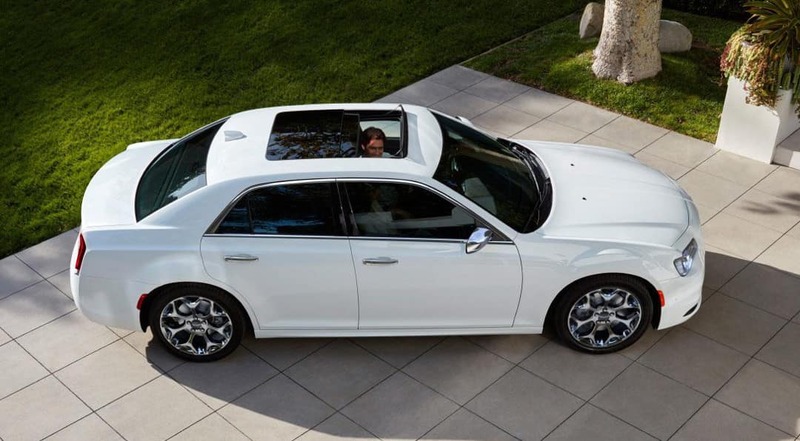 Customize your ride: You can also customize your car however you like, whether it’s installing a new audio system, changing the exterior color, or adding any other accessory you see fit. Consider depreciation: While this affects leased vehicles as well, it is important to keep in mind the depreciated value of your car should you decide to sell it or trade it in at some point. Access to latest tech and features: Because a typical lease lasts for up to 3 years (or 24-36 months), you can drive around with the newest features and amenities. Once the lease is up, you can swap it out for the next new model. Some restrictions apply: In a lease, you are limited in how many miles you are allowed to accumulate on your vehicle (usually around 36,000 miles). Flexible payment: Because you have the vehicle for a shorter period of time, you do not have to pay as much for a long period of time. Also, you often pay less in a down payment when compared to financing. 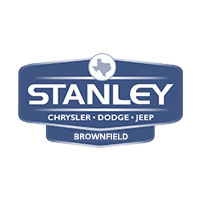 Whether you choose to lease or finance, the Finance team at Stanley Chrysler Dodge Jeep Ram Brownfield are here to help you every step of the way. Visit our Brownfield showroom, or reach out for more details or to schedule an appointment.